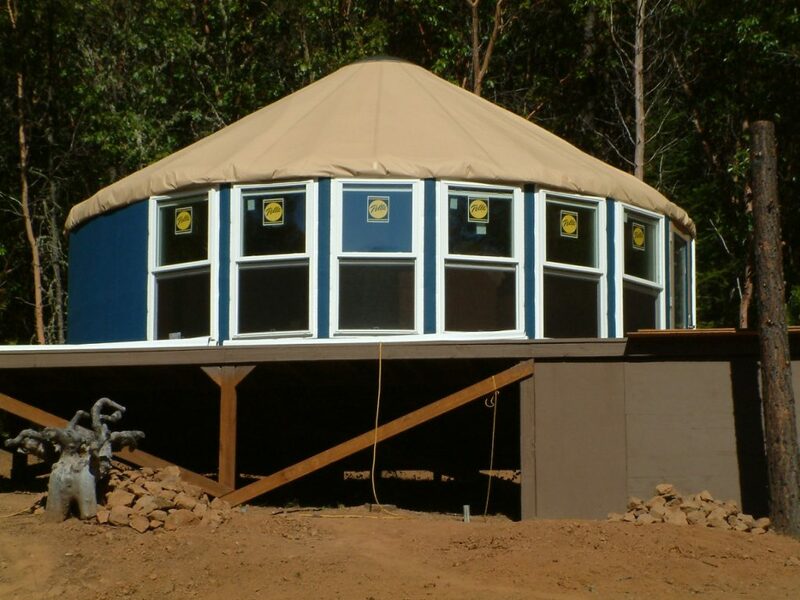 Fortress Yurts | Quality Custom Yurts | Glass Windows | Solid Walls — High Quality, Low Prices. Let’s talk about windows again. We already covered the topic of real glass windows in a yurt and why this is so important. Now we’re going to go over where to put those windows in your custom designed yurt! In the planning stages for your yurt, there are a few things to seriously consider regarding the placement of your windows. Next is view. What do you want to see when you look out your windows? This is an important consideration which affects the enjoyment of your yurt. Last, and possibly most important is solar aspect. Here in the mountains of Northern New Mexico we get a lot of sun year round and this can really help with heating your yurt. We like to put big windows or French doors facing east. That way we get a good dose of sun in the early morning. This is great because night time is cool and so that early sun comes into the yurt and starts warming things up. This is really helpful in every season. We also like to have a big window or two facing south. That way we can take advantage of the winter sun which is hanging low to the south. We also like to have a window in the west and north, just to that we have even natural lighting in our yurts. These can be smaller windows, as they are less important than the east and south windows. How many windows would you like? The answer to that is different for everyone. Some people don’t like many windows and others like a lot of windows. 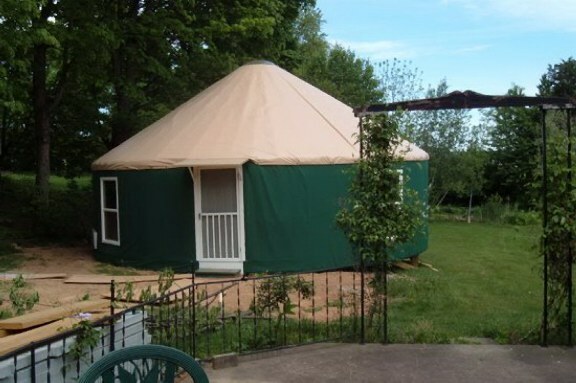 You can design your yurt any way you would like! We have many years of yurt living experience and are glad to share our insights if you would like help with this. There are some beautiful photos on the gallery page of our website so you can see what some of the options are. Next blog post: Door Placement for your Yurt. Keep an eye on our website for this or sign up for our newsletter and we will offer some helpful advice on this!